I LOVE a good statement boot! So of course, these jacquard boots from ASOS are probably my fave pickup from within the last few months. As soon as I saw these boots, I know they'd go perfectly with this thrifted jacket I found in Philly in September. I'm definitely all about statement pieces this season! 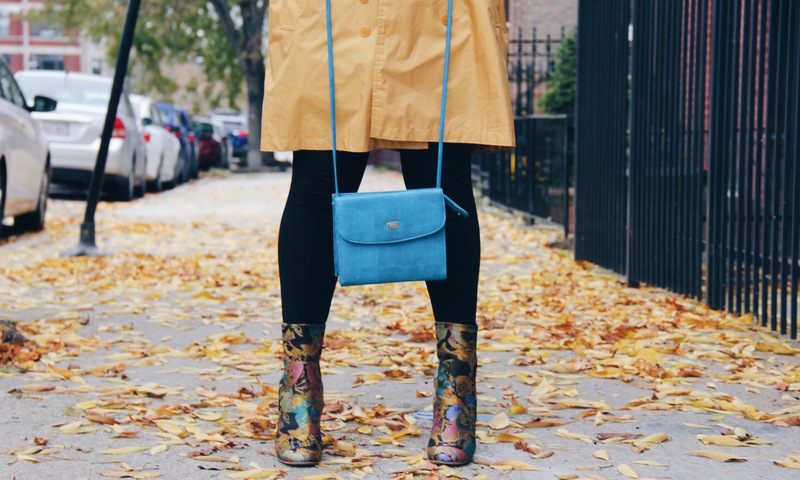 One statement (like these boots) can easily bring together an entire look.